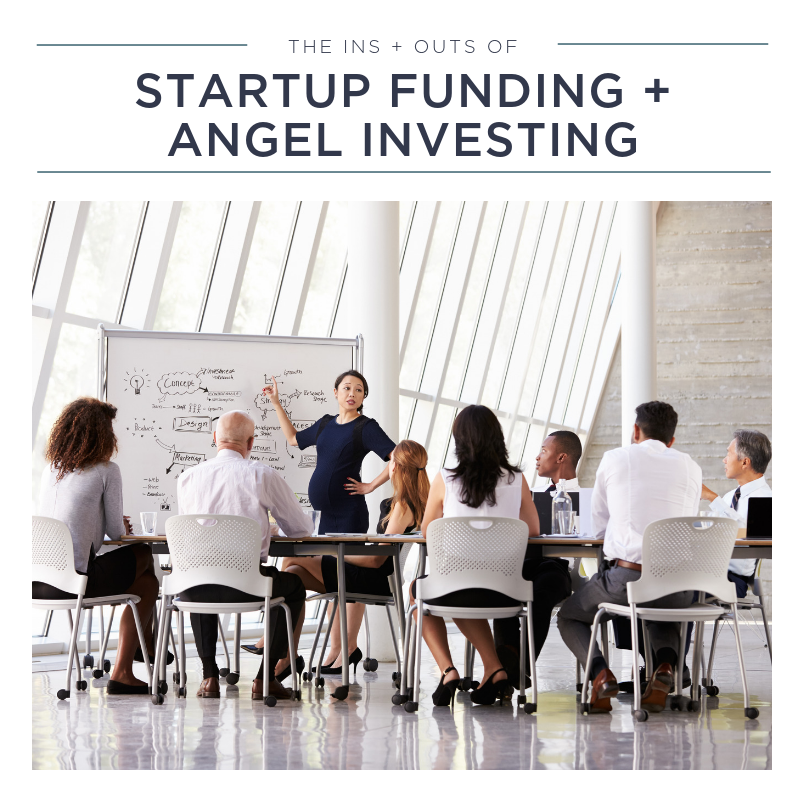 Do you want to invest in startups or seek out investors for your company but find startup funding + “Angel Investing” confusing? You’ll learn the process, terminology and basics of 1) startup funding 2) pitching 3) investing in startups and innovative ideas. Lunch provided by BRIO Tuscan Grille! St. Louis, San Francisco, and Silicon Valley.